Where | Crowne Plaza, Twin District Centre, Sector 10, Rohini. Shopping for your best friend’s wedding? If so then we’ve got the perfect shopping destination for you. Shop in Style like never before! FASHION DOZE presents its 9th season of Wedding Shopping Euphoria by ‘AngeLique Entertainment’. This one of a kind exhibition is an amazing place to shop for a wedding. Wanna know more deets? There are a lot of end of season sales going on in the market. 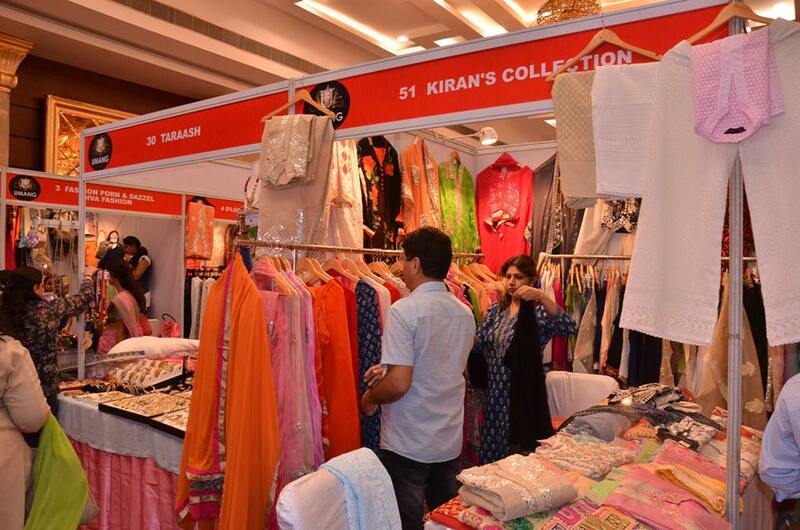 But this exhibition brings to you trending apparels for this wedding and festive season! Visit fashion doze for the latest collection of fashion, home decor, apparels, designer clothing, real & fashion jewelry, wedding related shopping, designer bangles, footwear, handbags & clutches, kid’s collection, makeovers, accessories, gifts & trousseau, eateries, creative pandora, and much more. Not just this. There also will be a couple of tarot card readers! Exciting? Yass!! 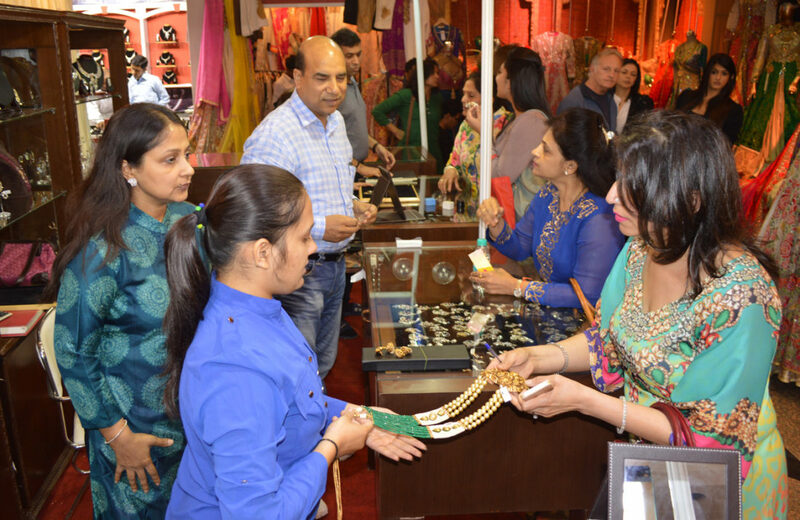 Tagged Bangalore, Fashion Doze's Wedding Shopping Euphoria Season 9 Is Finally Here!, gurugram, Mumbai, New Delhi, noida, Wedding Shopping Jubilation With Fashion Doze Exhibition! !